Ah that time of year again. 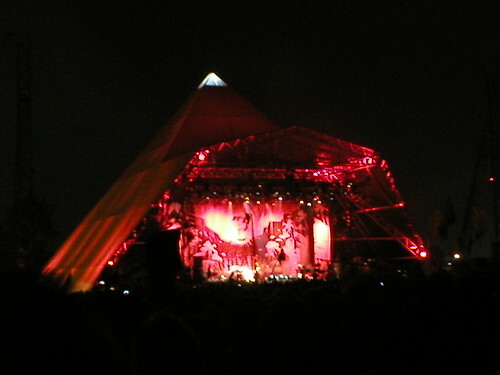 I say again but I haven’t been to Glastonbury since 2005, which seems a lifetime ago now. At that time I bought the tickets in a mad dash while I was at my parents house on the Internet. At the time I thought my now wife Kate was doing the same but alas she didn’t manage to get tickets. They sold out in two hours that year. Hindsight says why didn’t I buy 2 tickets? Well who knows, I should have done and I don’t remember why not, money probably. But it was a different process then, the Internet is a different place now (or at least I know a lot more about it now), and yet the servers still have a bit of a meltdown. I’d love to learn a little about what kind of data centre setup these places employ. But you have to preregister for tickets these days which in itself is quite involved, you have to upload a passport picture of yourself. But you can opt to pay with a deposit and pay of the rest later (albeit it has to be in one lump or not at all, in which case you get £40 of the £50 back). It’s a little bit annoying (can’t get that Kevin Bishop sketch out of my head whenever I say that now) too that these days you don’t know what the lineup is when you get your tickets. You just have to have faith. In the end, the tickets sold out in just over 12 hours. Nothing like 105 minutes in 2007 but faster than 24 hours in 2004. I don’t know yet many others going but I’m looking forward to it. I’ve only to sort out the worry of us moving house first and how to get the ticket delivery address changed afterwards. 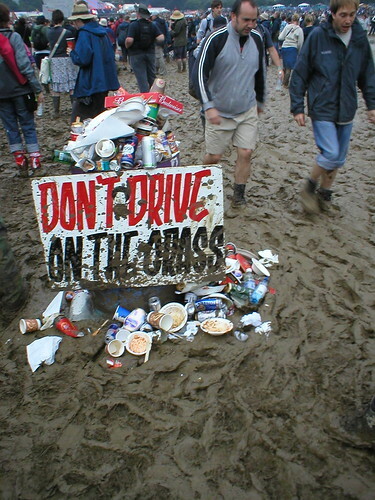 Apparently you can just email them about change of address at glastonbury@seetickets.com – so we’ll see how that goes. 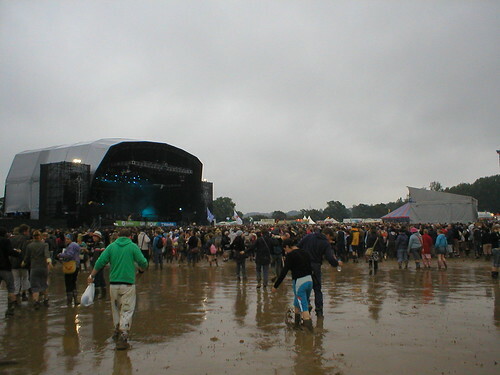 Some pictures from 2005’s Glastonbury (oh yes it was wet). Update Some angry comments on this blog about being unable to get through to buy tickets.